As I read two words jumped off of the page and smacked me in the face. And they smacked hard. They’re two fairly simple words when you look at them separately. I look at the word “Live” and I see life. Everyone has to live, and so we do. We all exist and breathe and share this space called Earth. When I look at the word boldly I envision bright patterns and colors. I see bold letters. When I see the two words together I see infinite possibilities. Live Boldly. I see life lived in a large and expansive way. I can envision myself living boldly. And that’s what I really want out of life. I want to live life boldly. I want to make a mark. I want to feel life, see life, touch life, experience life. I want to live boldly. These past months I’ve lived life meekly. Maybe I’ve kind of had to. I’ve been licking wounds and lying low. I’ve done everything but live my life boldly. Seeing those two words together brought to mind my all-time favorite heroine. Scarlett O’Hara. 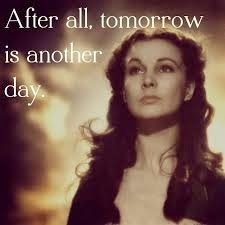 All of my young adult life I wanted to be Scarlett O’Hara (minus the civil war and the slaves). She lived her life boldly. She wasn’t meek or mild. She was a fireball. And that’s what I need to recapture ~ the essence of Scarlett. The only aspect of Scarlett I have held on to with all of my might in these past months is to put off thinking about the unpleasantries of life until tomorrow. And for the most part using this as my mantra has served me well in life. It’s always easier to look at unpleasantries tomorrow or the next day or even the next. But this time, well this time, I’m not sure I’ve let this part of Scarlett serve me well. 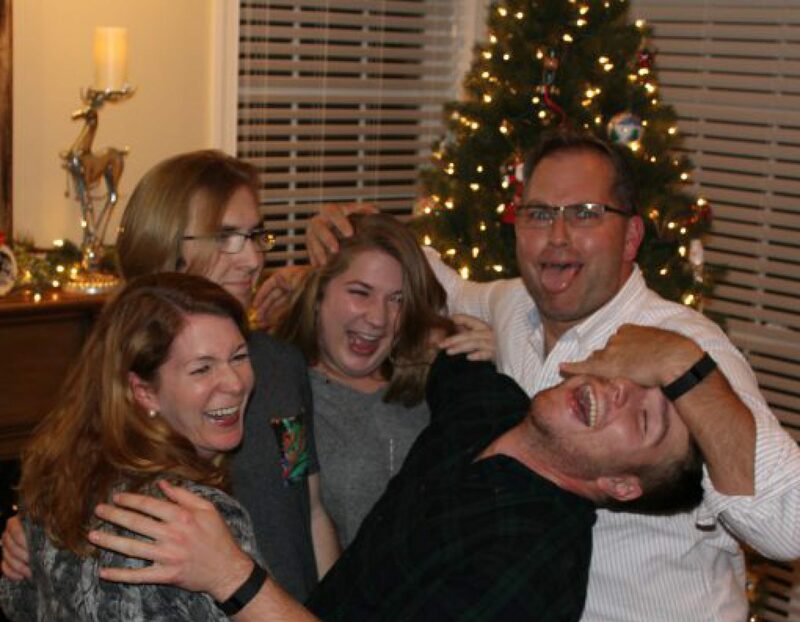 This time, putting off thinking about my father’s life and his death in May hasn’t served me well.This time, putting off thinking about Zach growing up and leaving our nest is allowing me to bury my head in the sand. This time putting off the realities of life has stunted me a little. I haven’t wanted to feel the feelings of the sadder side of life so I just let them hang out inside and weigh me down. I was paralyzed to write because I didn’t want to stir up the emotions. I just wanted them fade away. What I forgot is that emotions are exactly what it takes for me to be able to write. So I need to let my pot full of emotions bubble and brew and not put a lid on it, otherwise it could blow the lid off of the pot and just be a complete disaster. I have to realize that I never saw Scarlett when she actually had to face her emotions. I didn’t see her the day she realized Rhett really wasn’t coming back. I wasn’t there with her as she realized how much she let slip through her fingers. I only saw her when she was strong. Everyone has to deal with their emotions at some point in their lives, whether they know it or not. Today I realized that living boldly means I need to embrace my pot full of emotions. I can still keep Scarlett’s mantra as my own and I’ll still think about the unpleasantries of life tomorrow, when I can better handle emotional turmoil, but I’ll actually do it. I’ll actually embrace the emotions so I can live my life boldly.